Looking for an Ahwatukee golf course home for sale? 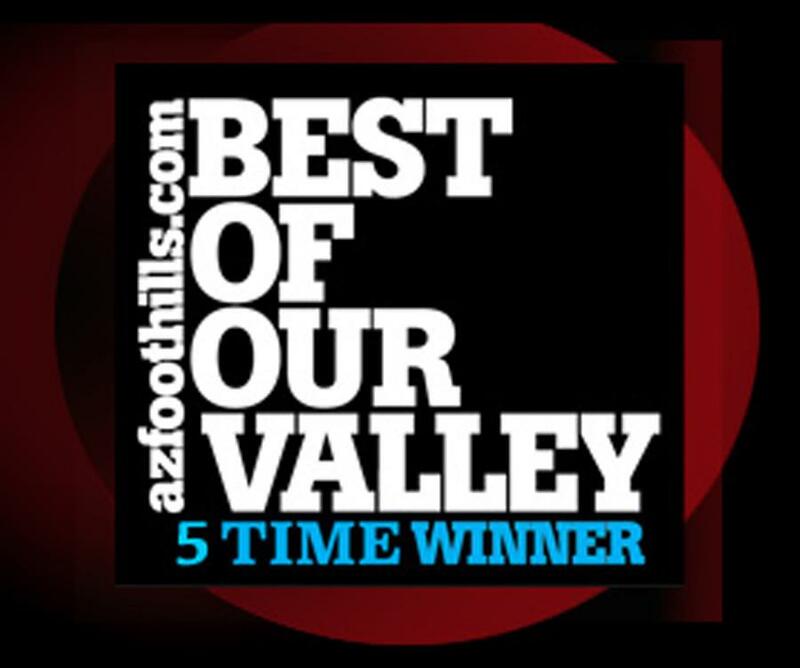 There are 3 Golf Course communities in the Ahwatukee area including Ahwatukee Country Club, Club West & Foothills Golf Club. 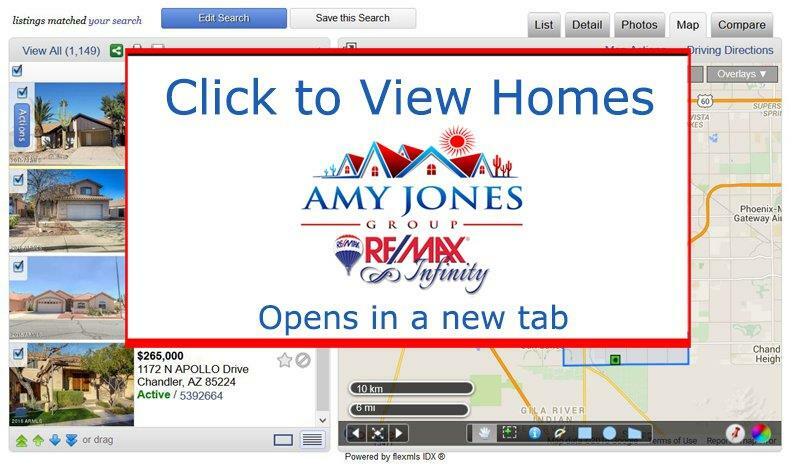 Register for your very own personalized home search here. We'll create a Portal for you where homes for sale that match what you're looking for will be posted the minute they become available. Don't miss the perfect home! 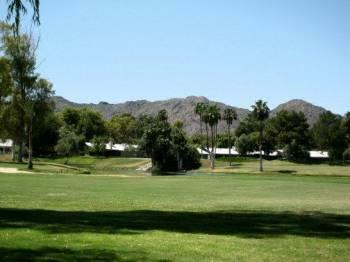 Ahwatukee Golf Course Homes - list updated by the minute!